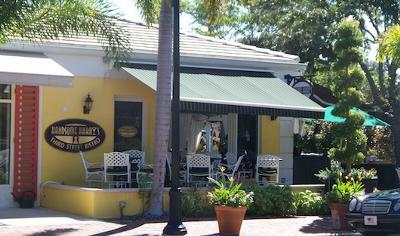 Handsome Harry's is located on third street south across the street from Tommy Bahamas. They feature live music just about every night. They have a large outdoor area to enjoy the evening weather while listening to the music.